Casio may not have the name in the keyboard world that Roland or Korg has, but they have been making quality entry-level keyboards since the 1980s. Casio announced the Casio CT-X700 at the famous NAMM music conference at the end of 2017 and it has had some time now to spread its way into the music community. My personal opinion on the Casio CT-X700 is that it is great for a smaller keyboard for the beginner piano student. I like the sounds and they pleasantly surprised me while playing it. This can be used for kids, beginners and even professional musicians who are looking for something they can travel and write with. I recently spent a couple days where I tried out a bunch of different kids pianos and you can see all my thoughts here. This is an extremely affordable 61 key keyboard that was built to change the landscape for entry-level keyboards. Let’s take a look at some of the features below. I am very impressed with this keyboard and I would recommend this for beginners and kids. The thing that really catches my eye, is the powerful AIX Sound Source. This sets it apart from some of the other 61 key keyboards. This is because it just doesn’t sound cheap. Want to read more about Casio beginner keyboards? Here are my favorites. Finding instruments that don’t sound cheap in this price range is not always the easiest thing to do. The grand piano sound on this really surprised me with how close it sounds to an actual piano. If you’re looking at purchasing the CT-X700 the one thing you should be considering is where this keyboard stands with other portable products around its price range. I think this stands up to any of the 61 key keyboards in the market and it definitely is one of the better ones. Roland makes a good portable product as well called the Roland Go 61, but the Casio is newer and the sounds, in my opinion, are better for this price. 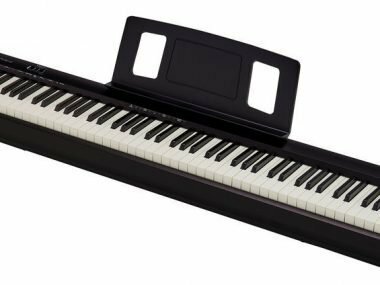 Keyboards are going to give the musician more sounds than a digital piano and this is usually beneficial for a younger piano student who doesn’t have the attention span of an adult yet. With 600 different sounds and 195 different rhythms to play with, this will keep the student busy and engaged in learning. The power source is optional and you can use batteries to power it. This is convenient as you never know when and where you’re going to want to use your instrument. A good thing is that they come with songs that have lesson mode on them. This allows the musician to play along to songs and learn at their own pace. Having a big sound-bank is also a big plus for keyboards. If you would like to see my favorite portable keyboards, check them out here. It is MIDI capable and has a USB port so you can connect it to a PC or laptop. In this day and age, the MIDI controller is becoming more and more popular. 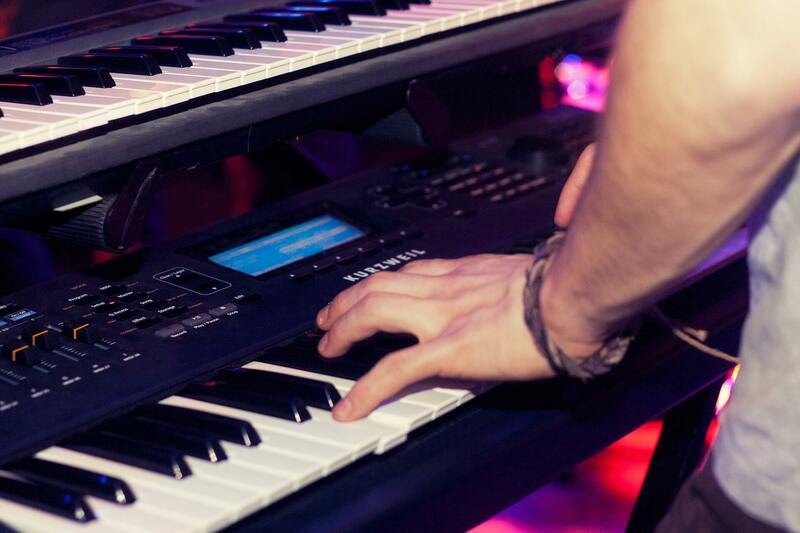 Read more about why I love the MIDI keyboard here. 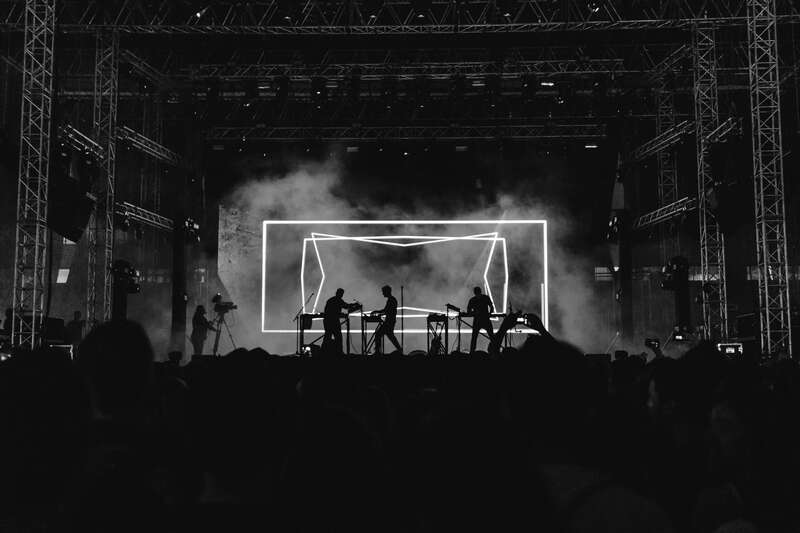 Having an instrument that can connect and control sounds via MIDI is important as it continues to gain popularity. 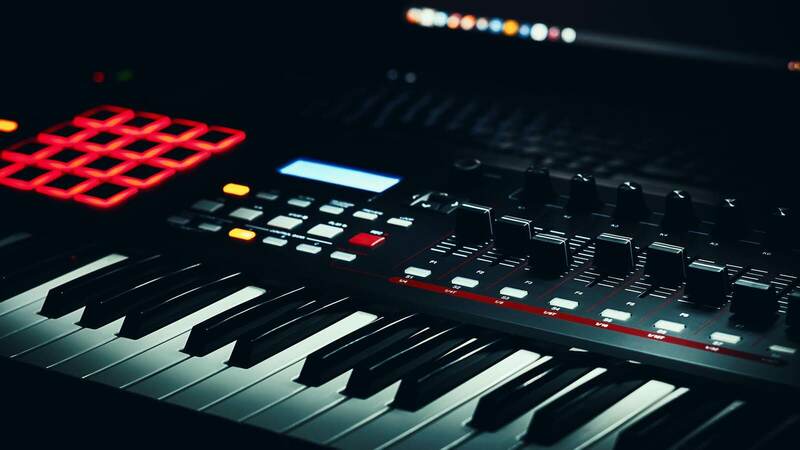 If you’re a beginner, you can get more out of this by experiencing the power of MIDI with your laptop or PC. I have been touring and playing music for 20 years as a keyboardist. My goal is to bring you reviews that are non-bias and straight to the point. When I was beginning to learn I was looking for information and could never seem to find it. There’s a surplus of information on the internet now, just make sure that your source is reliable and they have a background in music and aren’t just writers. We hope you found this review helpful and we think this is a great pick. With Casio, you’re typically buying entry level gear, however, this is a product that will give you more than a year out of it. When I first began taking piano lessons, I started on an old Casio keyboard, it is really interesting how far entry-level keyboards have come. For portable keyboards, you want something that’s light-weight and also battery powered. If you have the opportunity to play your instrument and not have to worry about have power for it, it’s very freeing. Some of the best material can be written by just going off in the middle of nowhere and playing with no one around. This is perfect for something like this. I recommend to always spend a little more if you know that you are serious about learning. This will save you money in the long run. 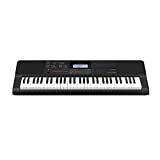 If you’re looking for a digital piano that will take you further in your musical journey, check out the best digital piano. These are the pianos I recommend for a student who is intermediate or very invested in playing the piano.